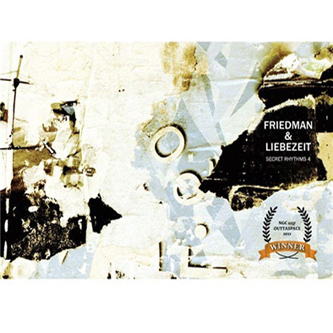 The fourth part of their series of releases, 'Secret Rhythms 4' marks nearly ten years of collaboration for the duo of electronic producer Burnt Friedman and legendary Can drummer Jaki Liebezeit. It's been a fruitful partnership, generating umpteen records and countless live performances, and it's nice to hear that the two still have music to share, and more pressingly that it's still good. This album might be the duo's most minimal so far, concentrating on rhythmic elements, and less on the near-dub expressionism of its predecessors. 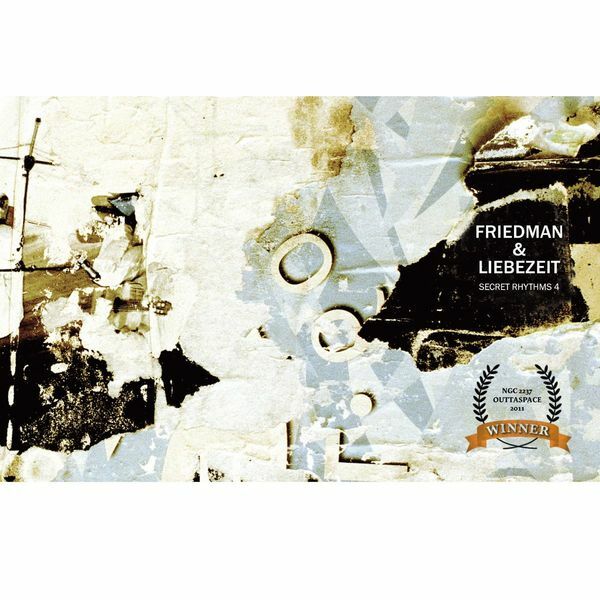 Liebezeit's rhythms are fired through light, conscious processes by Friedman and only occasionally embellished by his subtle electronics which allows them to move into their own spaces. Over time the slight changes in the rhythms become more evident and each shift feels near seismic in scope, allowing the heaving bass undulations to truly warp the mind. Recommended.